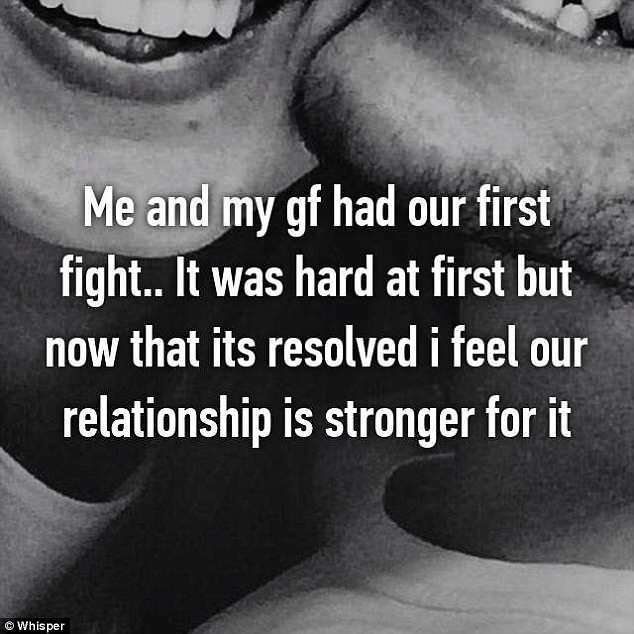 After the honeymoon phase, a couple's first fight is inevitable - and sometimes it can be the smallest thing that prompts it. 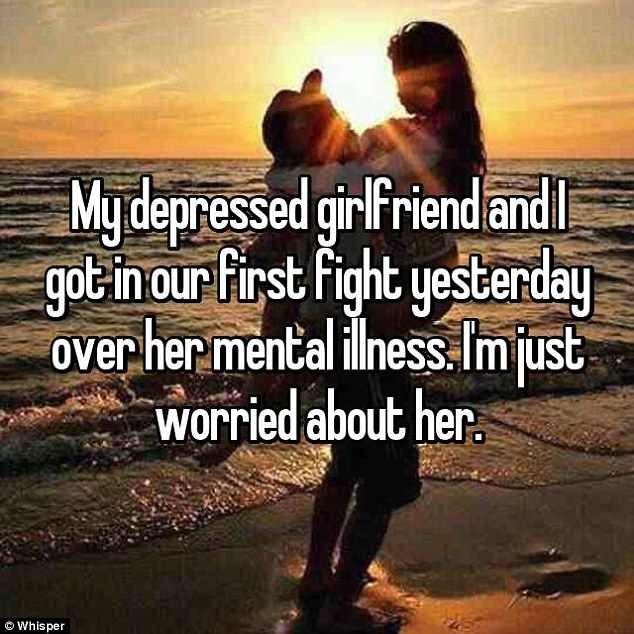 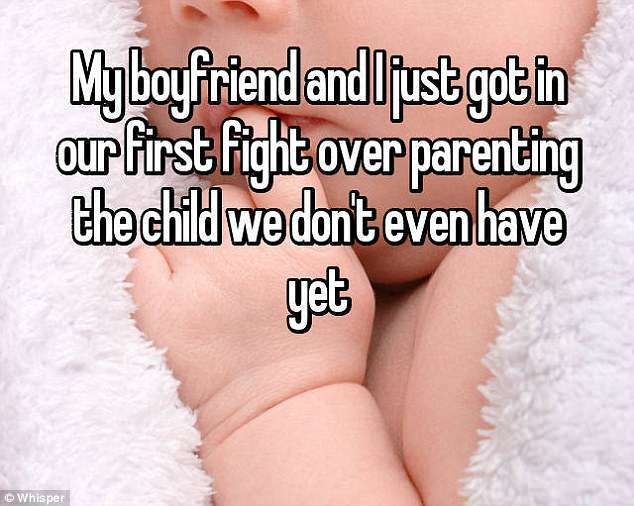 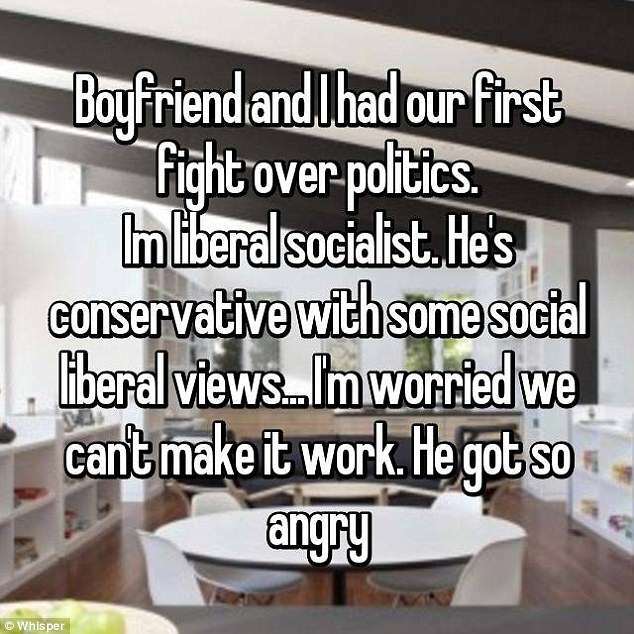 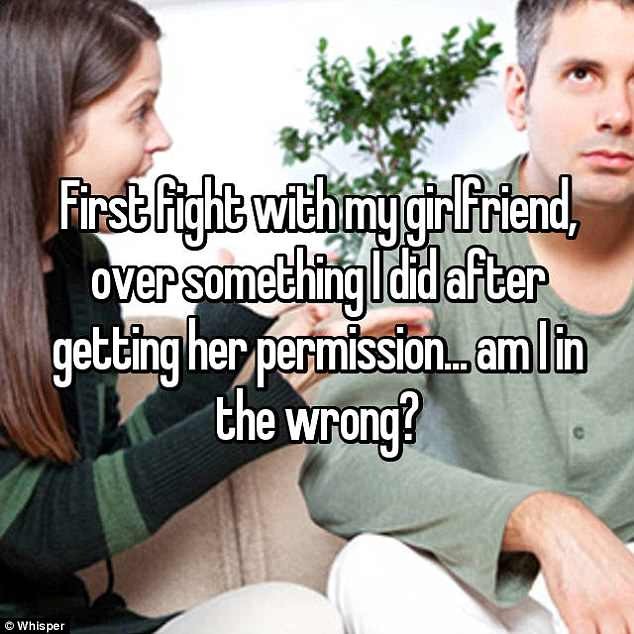 Men and women from over the world have taken to secret sharing website,Whisper to reveal their first arguments with their other half and how in some cases things got out of hand. 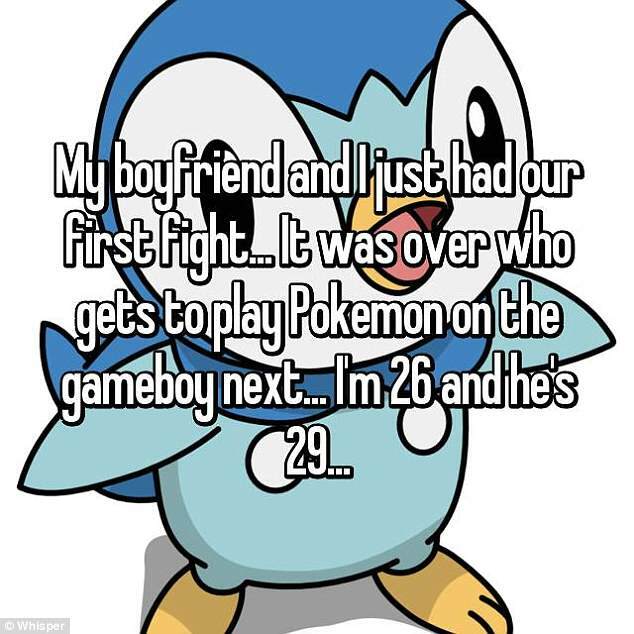 Another said that their first fight was over who gets to play on the Game Boy next and included the fact that she is 26 and he is 29. 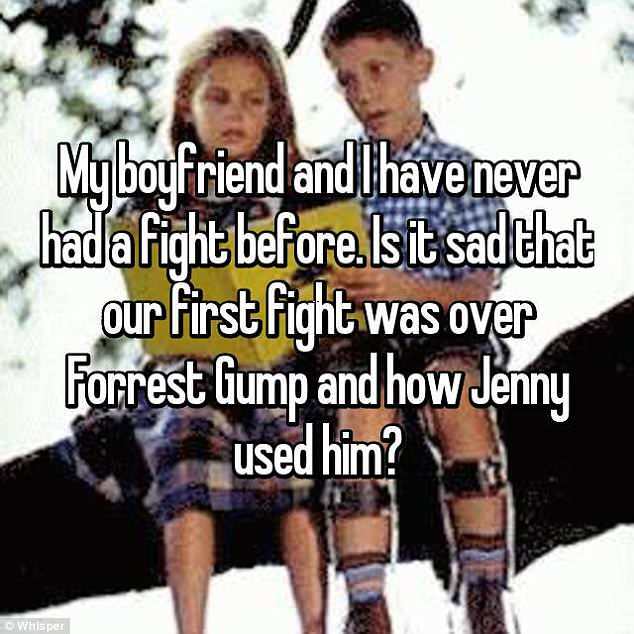 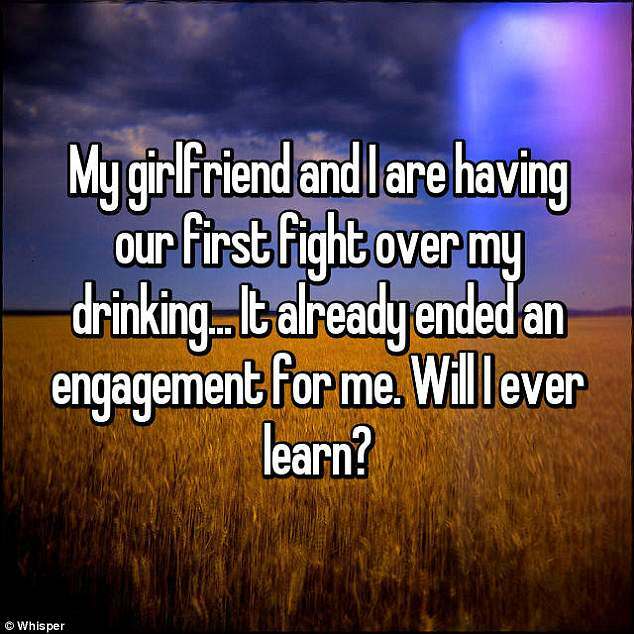 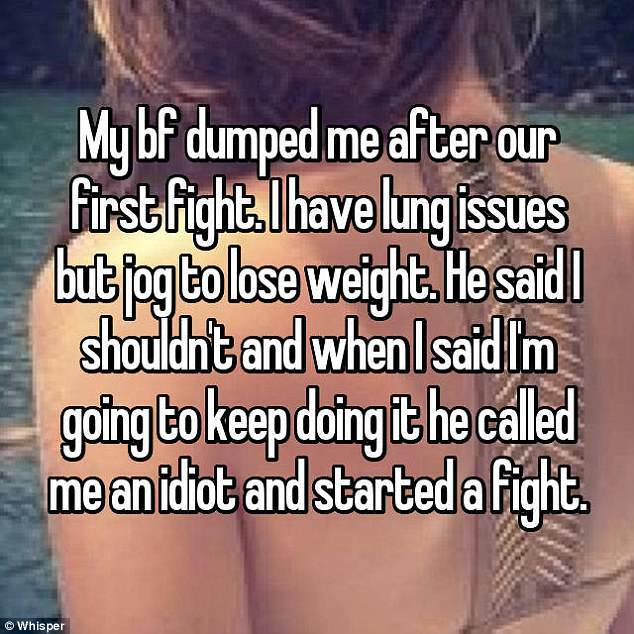 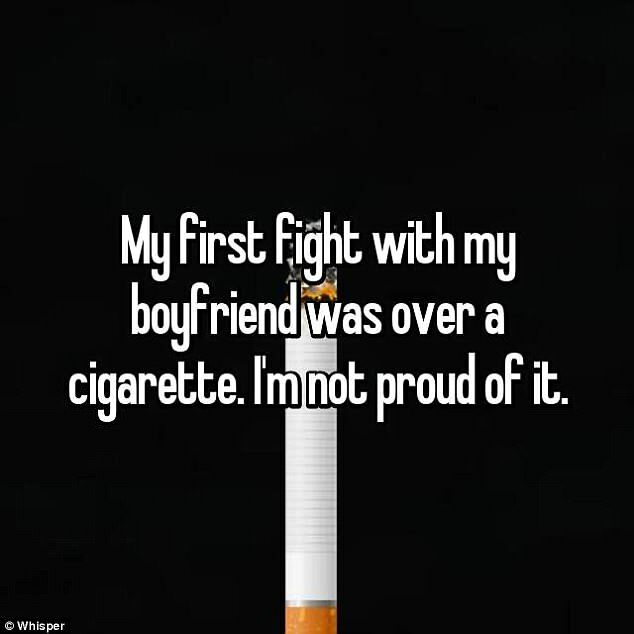 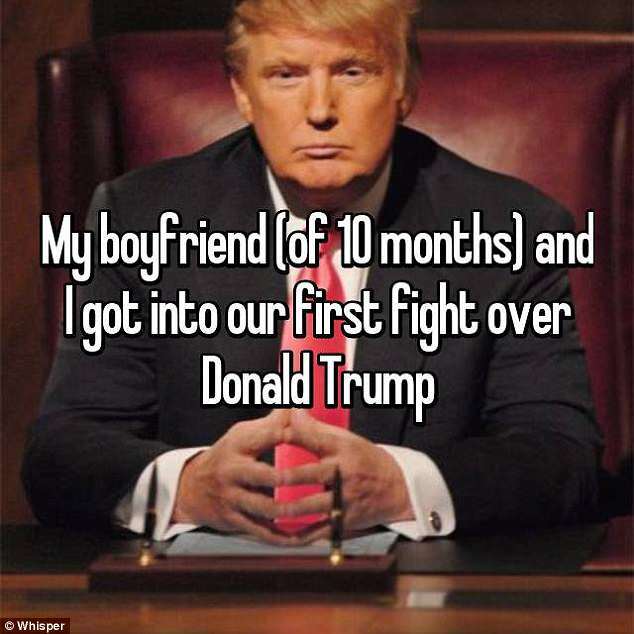 One man was quite confused when he had his first fight with his girlfriend - over something she told him to do.